I have not been able to get out and about much recently so I think I might have missed quite a lot of street art that has since been overwritten. I was lucky enough to have found this little lion playing the high hats by Roo. 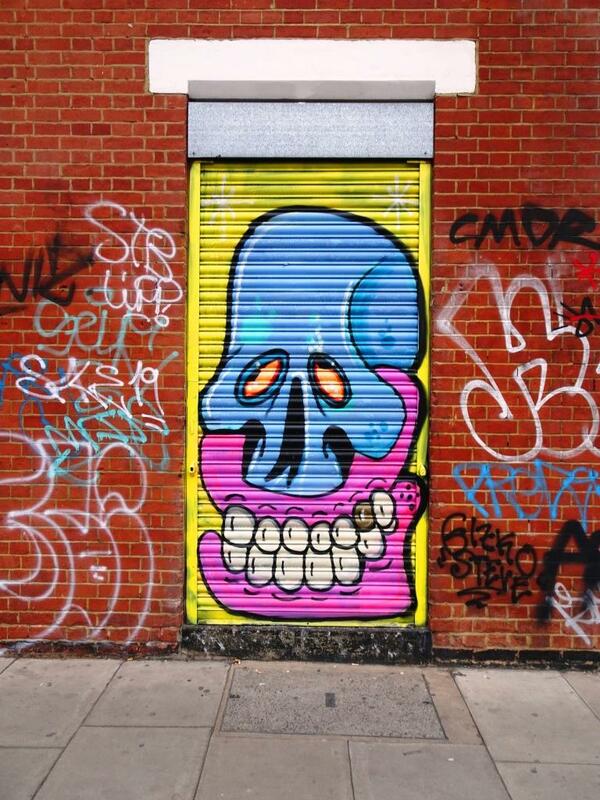 Roo, I think, is a London-based artist who I know often paints with SkyHigh. When I see this, I wonder whether I might have missed something from SkyHigh or whether Roo just happened to be travelling in Bristol solo. Whatever, this is a rather tidy souvenir from his visit. I hear ya . . .